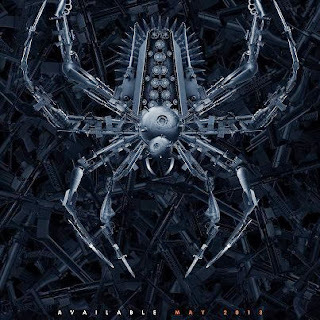 Hot off the release of their new album Weapon, Skinny Puppy return to the road for a North American tour. Don't miss Skinny Puppy at the Majestic Theater for an all ages show on February 19th. Tickets go on sale Friday, November 1st at 10am through Ticketweb (ticket link not active/available until next week). Fans may also want to check out a Skinny Puppy interview & concert from 1985.